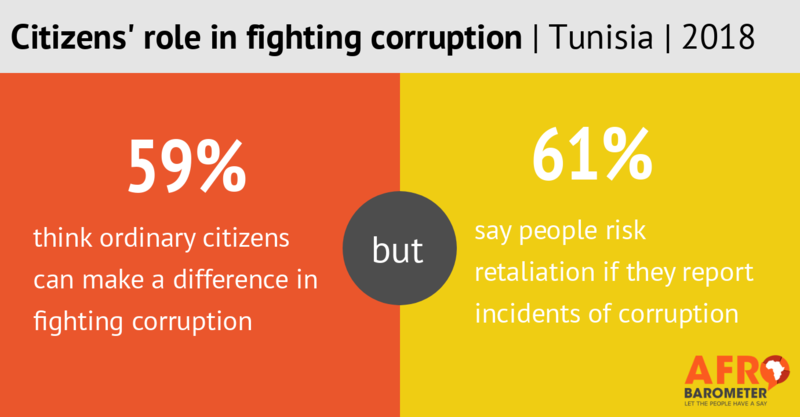 Six in 10 Tunisians say they risk retaliation if they report incidents of corruption, although the same proportion think ordinary citizens can make a difference in fighting corruption, a recent Afrobarometer survey reveals. Citizens are divided as to whether authorities will take action when they report such incidents. The study also shows that seven in 10 Tunisians say the level of corruption in the country has increased, compared to the previous year. Corruption ranks third among the most important problems that citizens want the government to address, and citizens are largely dissatisfied with the government’s performance in fighting it. Government officials and members of Parliament are perceived to be the most corrupt leaders, while the police is the institution that citizens most frequently acknowledge bribing. 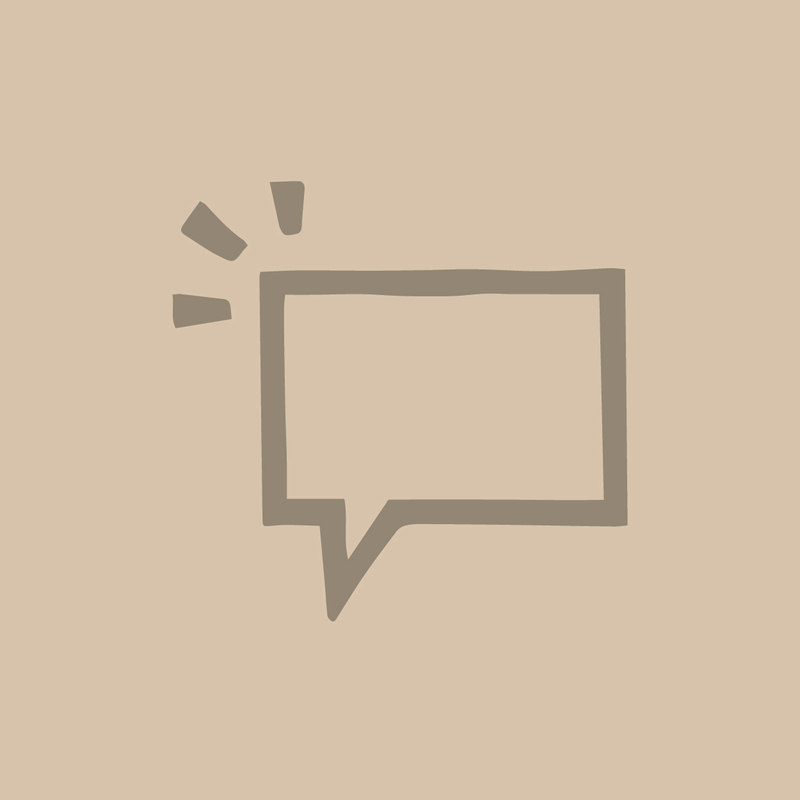 Both rich people and, to a lesser extent, ordinary people are perceived as likely to get away with paying bribes or using personal connections to gain illegal advantages. Perceptions of official corruption were one of the main reasons for the wave of protests in 2010-2011 that led to the overthrow of President Ben Ali. Seven years after these protests, Tunisia still scored only 42 (out of 100) on Transparency International’s 2017 Corruption Perceptions Index (CPI) and ranked 74th out of 180 countries, an insignificant change from 73rd in 2011.